The Laziest Vegans in the World: Yummy Earth Lollipop and Sour Beans Giveaway! 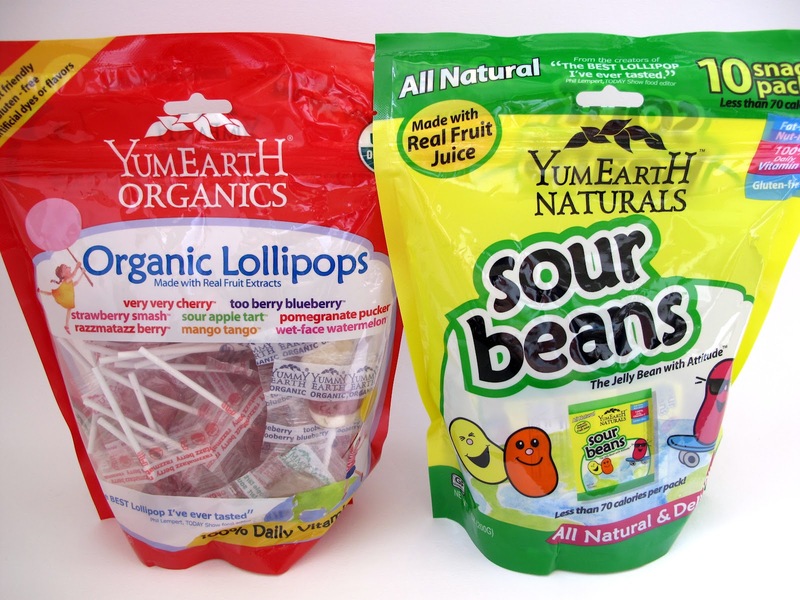 Yummy Earth Lollipop and Sour Beans Giveaway! Yummy Earth contacted me about getting the word out about their Organic Lollipops being sold at Target. It's a really big step to get Vegan products into mainstream stores because non-Vegans will buy them and it gives Veganism some positive exposure. Who can argue with a delicious Organic Vegan Lollipop? 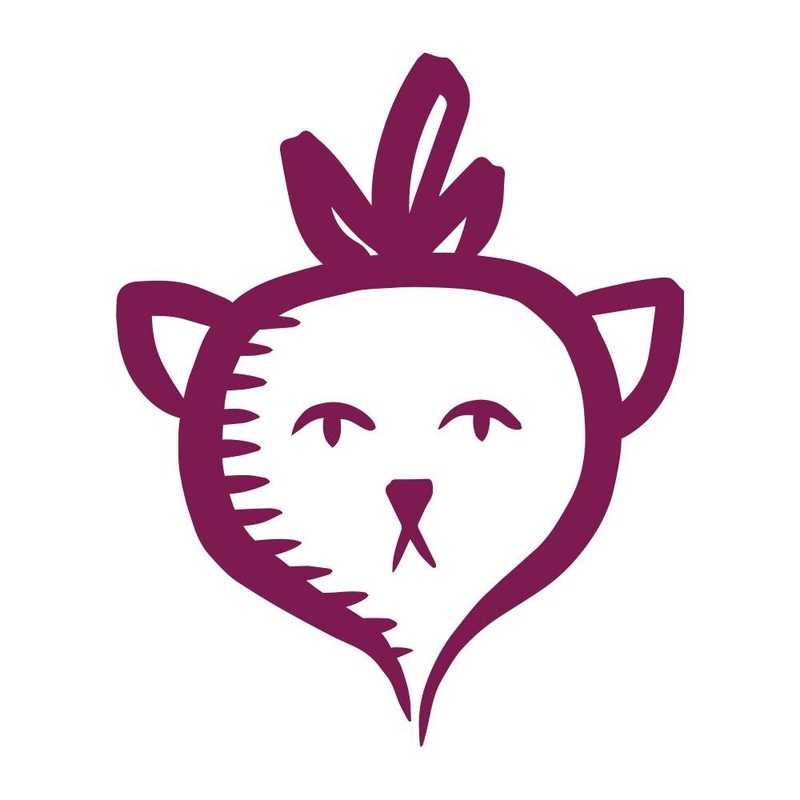 I don't do many giveaways, but I love their Lollipops and Sour Beans and I want everyone to try them! Three winners will receive either a giant bag of Lollipops or Sour Beans. The contest is super easy. Leave a name, valid email and your choice of lollipops or sour beans in the comments. There will be three winners picked Friday at midnight. Good luck! Cheryl Macias maciascl@yahoo.com I've never tried the sour beans, but I'd love too! Awesome that Target is carrying these now. MMMM Sour Beans 2st choice, or lollipops I'm not picky! ooo.. Sour beans! I would love those! Thanks for the sweet (and sour) contest! Oooh how fun!! I've always wanted to try those lollipops! yum yum!!! I love the lollipops! Those lollipops look quite tasty! Fun! I love their lollipops!! But I've never tried the sour beans...so I vote for those! oh my gosh! i've been looking for a vegan "jelly belly!" those sour beans look great! I'd love the sour beans! Ooh! We've been buying those for like 3 1/2 years - it's awesome that they'll be in Target now! I love the lollipops, but I'm going to have to go for SOUR BEANS!!! We love the lollipops at this house, would love to try the beans. Beans would be awesome! Someone brought in a huge amount of the lollipops to my place of work and they were great too, but I'd love to try the beans! So cool!! I love the lollipops and would be grateful to try the sour beans. I haven't ever seen them! That is so cool! I'll keep an eye out for them at Target! Lollipops please! 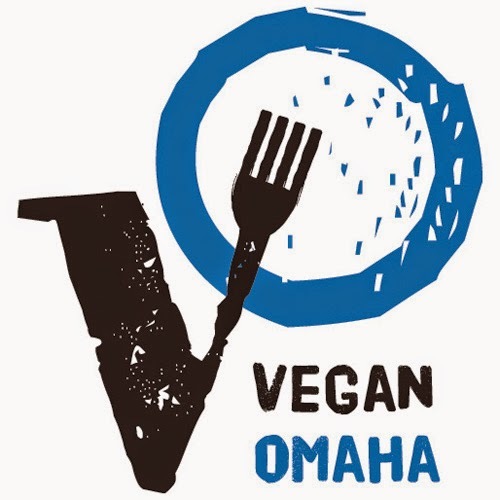 We love yummy earth! We love the lollipops and vitamin C pops!! I would love to try the lollipops!! Thanks for all the entries! Vegan sour beans!? That rocks! Thanks for the chance to win.